Dowa East parliamentarian, Richard Chimwendo Banda, has accused councilor Macdonald Gwazani of his area of politicizing an ambulance issue meant for Nalunga Health Centre in the district. Speaking during a full council meeting, Chimwendo alleged that the councilor has been telling people in his ward that, the parliamentarian has failed to bring the ambulance to the Health Centre from Dowa District Hospital. In 2015, Dowa District Hospital received six new ambulances which were donated by UNICEF through the then Minister of Health, now Minister of Gender, Children, Disabilities and Social Welfare, Dr. Jean Kalilani. The six ambulances have from 2015 been stationed at the District Hospital’s premises citing shortage of drivers as a major contributing factor making the ambulances fail to go to their respective Health Centres which included Bowe and Nalunga in the district. In one of the previous meetings, Dowa District Health Officer (DHO), Dr. Peter Makoza, assured the people of Nalunga, Mvera and Thonje in the district that an ambulance driver has been posted to the district from Thyolo and will be allocated to Nalunga Health Centre. With the assurance, the people of Nalunga organized themselves and constructed a shelter in readiness for the new ambulance but up to now the ambulance is nowhere to be seen. Chimwendo however, thanked the Minister for bringing the six ambulances to the district saying the figure was more than any other districts’ allocations in the country. He appealed to councilor not to mix politics with development saying the two are different issues. 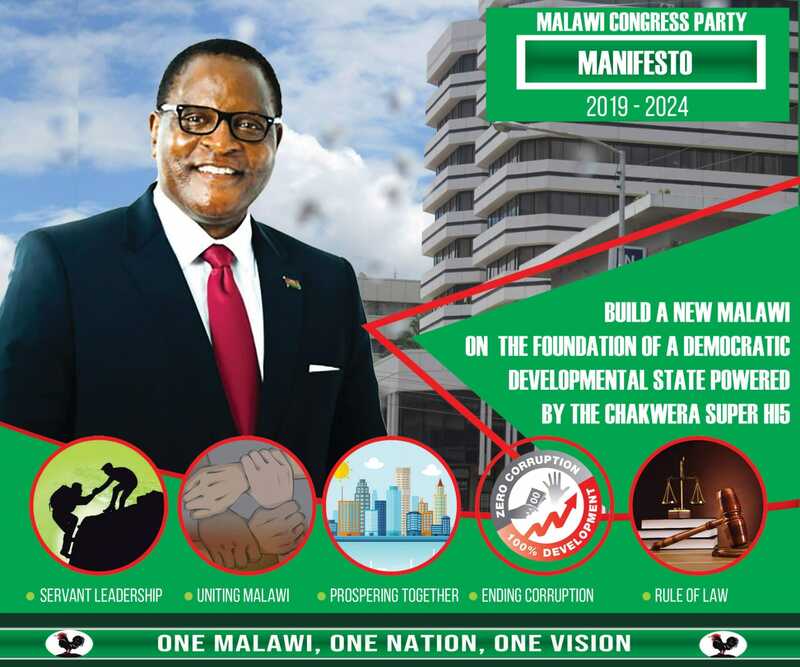 But, speaking in a separate interview, councilor MacDonald Gwazani, trashed the accusation saying the parliamentarian has forgotten his role in development one of which he said is the ambulance issue. Gwazani alleged that the legislator was diverting projects from Nalunga to his home area Thonje a development which has angered the people of the area. He alleged that under the District Development Fund, no single borehole has been sunk in the area and neither has any bridge been constructed. Akuti DC ndi foreigner. Akufuna DC wa ku Dowa konko yemwe samadzaba. Kkkkk. The councillor sounds misguided going by his argument that the MP diverts development. From my understanding, DEC proposes development and targeted area which full council approves. I am a teacher at Nalunga and just 200 meters from my house the MP has and community has built 2 houses for police officers and within the area if Nalunga he has also built 2 houses for teachers and three classroom blocks . We must be thankful and I want to thank God for this mp. We never had one like him. The councillor you mentioned olo one day he has never come to support us teachers. We don’t know him . As far as we all appreciate the importance of security at this land but lets appreciate too that Nalunga is negrected land. The council is focusing much in other areas. My dear friends Nalunga is my home land and I know how the cake is being poorly shared man. The issue is not kuti anthu a MCP but we need development we don’t eat politics men! Nalunga, Njati trading centre are areas that the the district council has to think of rural growth development centers. Water is a challenge in all the villanges in that particular area.